Charles Manson is one of the most manipulative killers in history, and his actions resulted in the murder of seven people in the late 1960s. He is currently serving a life sentence behind jail at Corcoran State Prison, California, USA. 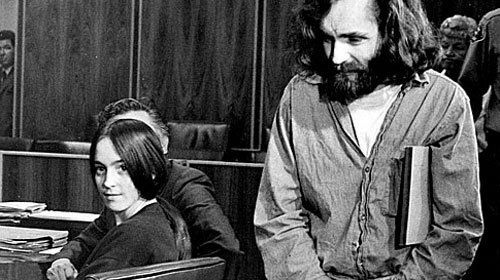 Here are 10 weird facts about Charles Manson. 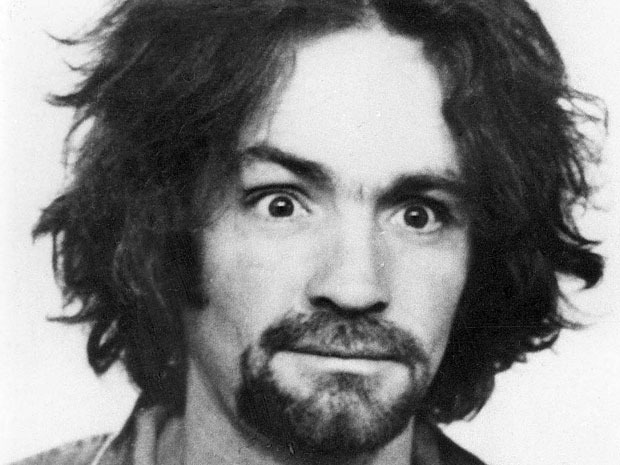 Charles Manson is a notorious murderer, yet deemed Scientology “too crazy” for him after undertaking 150 hours of a Scientology course. 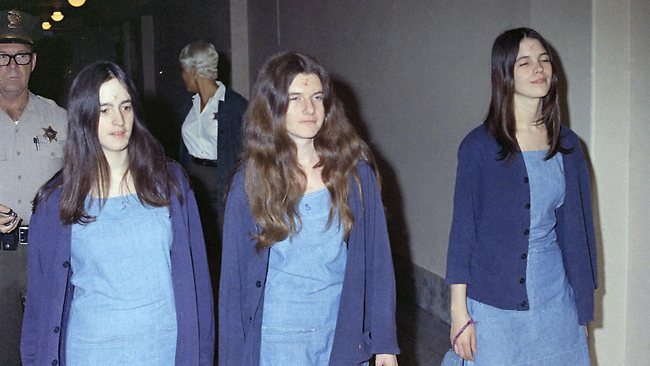 The calculated killer selected half a dozen young women who became part of the Manson “family”. 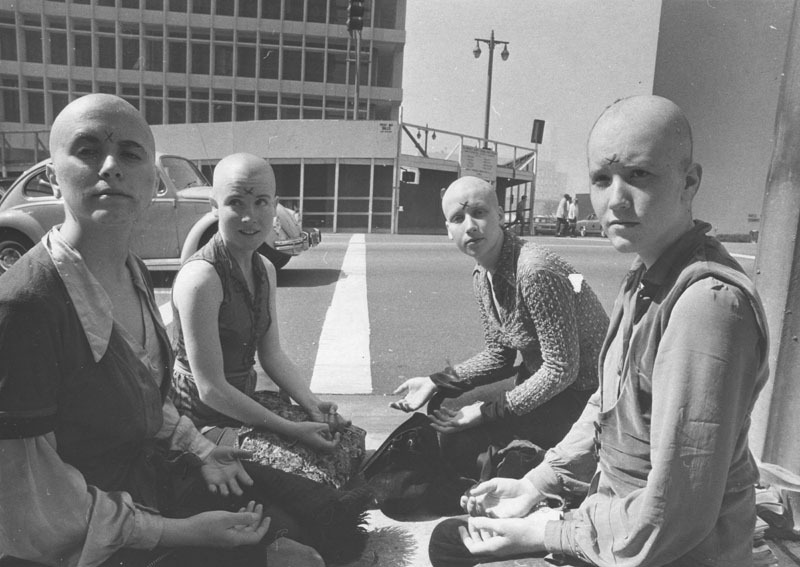 All of the women were from middle class backgrounds and fell for Manson’s manipulation skills, and he exploited their daddy issues. The women moved in with Manson in Spahn Ranch, and he went onto ban books, wristwatches, calendars and clocks. He also banned them from wearing glasses, believing their vision was their natural way to see the world around them. 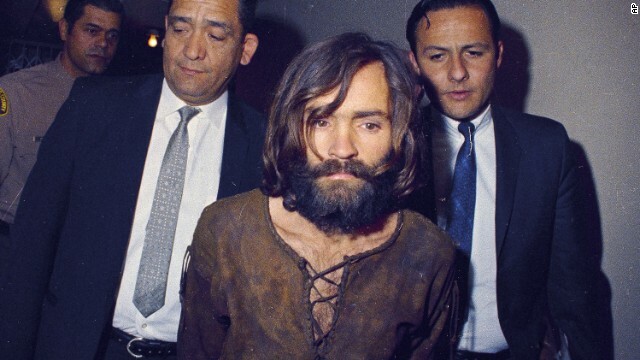 While he is regarded as a murderer, Charles Manson was not actually present at any of the murders of which he was convicted. While he participated in the binding of two victims, he left the scene before the murders began. He was also nowhere to be seen during the famous murder of actress Sharon Tate. Californian law allows murder conspirators to be culpable via vicarious liability, which meant he did not have to be present at the murders to be guilty. 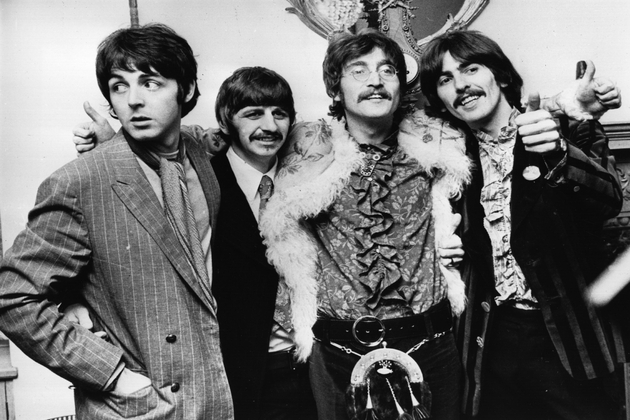 Charles Manson was a big fan of The Beatles, and his “family” believed the Fab Four would call at the time of Manson’s arrest. Rolling Stone interviewed the women, who had demanded money to sell their story, and openly spoke of their shock that The Beatles hadn’t been in contact. The women said to the journalist “tell them to call” and to “give them our number”. 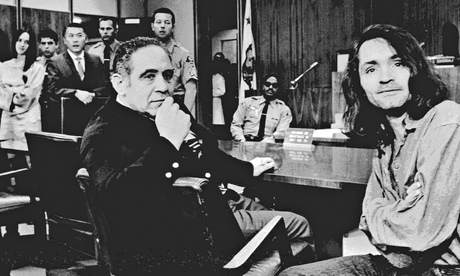 Charles Manson thought hiring the world’s most boring lawyer in the world would work in his favour. Solicitor Irving Kanarek was renowned for confounding judges and the prosecution team, as well as annoying juries by extending trials with long witness questioning and many court objections. However, it was a bad move, as Manson at one point shouted out during the trial, “you’re just making things worse!” and he was sentenced to a death – a sentence that was later reduced to life imprisonment. The Manson women attempted to kill a key witness in the trial, after luring her to a restaurant in Hawaii. They bought her a hamburger and as she swallowed the last bite, one of the women casually said “just imagine if there were 10 tabs of acid in that”. Fortunately, the witness managed to beg a stranger to call the prosecutor and she survived. The girls who gave her the hamburger were charged with attempted murder. 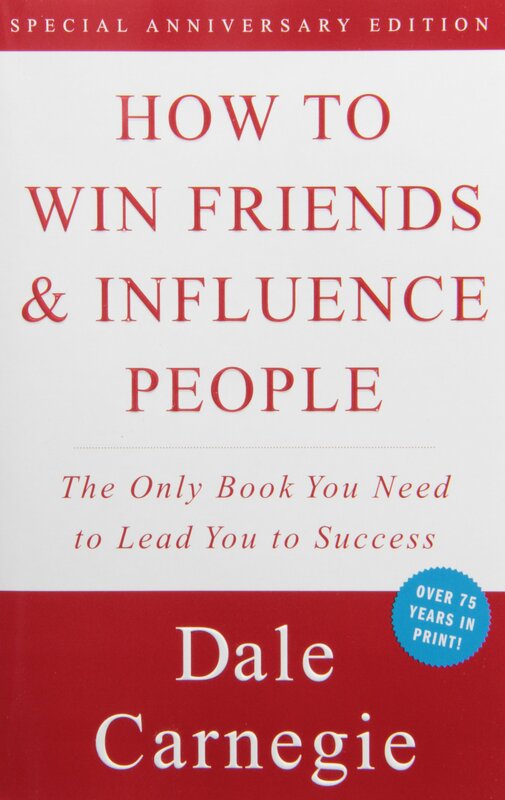 Manson learnt how to manipulate people by reading the Dale Carnegie Institute book How to Win Friends and Influence People whilst in prison. The book was aimed at salespeople and business managers, but Charles religiously read the chapter about how to get people to take ownership of a concept or idea. It was during his time in prison that he practised the exercises in the book. 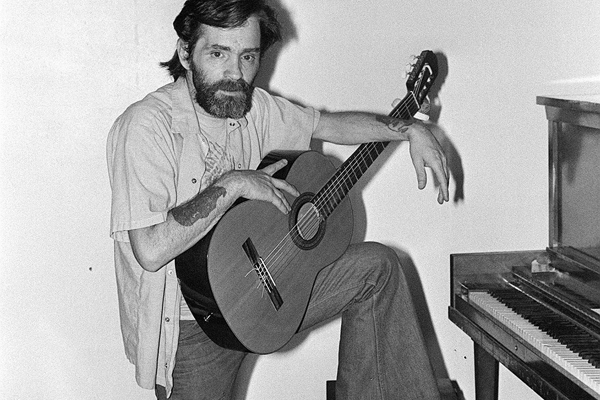 Charles Manson was an aspiring pop star who loved the likes of Frank Sinatra and Perry Como. What many people don’t know is that many of his songs were recorded by famous musicians, including the Beach Boys, Guns & Roses, Marilyn Manson and Redd Kross. His biggest success was the hit “Never Learn Not to Love”, which was released before the murders. Dennis Wilson from the Beach Boys also reworked Manson’s song “Cease to Exist” but Charles was never given any credit, which infuriated the murderer. Susan Atkins, the most outspoken member of the Manson “family”, admitted to the murder of Sharon Tate, and stated both Charles and the women planned on killing a number of famous celebrities, including Tom Jones, Elizabeth Taylor, Frank Sinatra, Steve McQueen and Richard Burton. They wanted to kill high profile celebrities so the world would take notice of them. 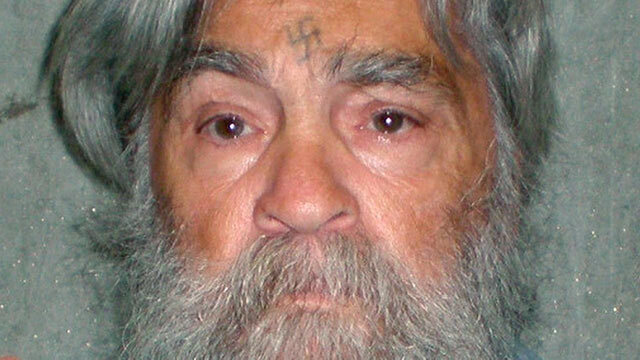 Charles Manson receives more mail than any other inmate in history. He is thought to receive up to 60,000 letters per year. Read about more infamous murderers with 10 Odd Ted Bundy Facts by clicking here.